A ton of gun for the money. 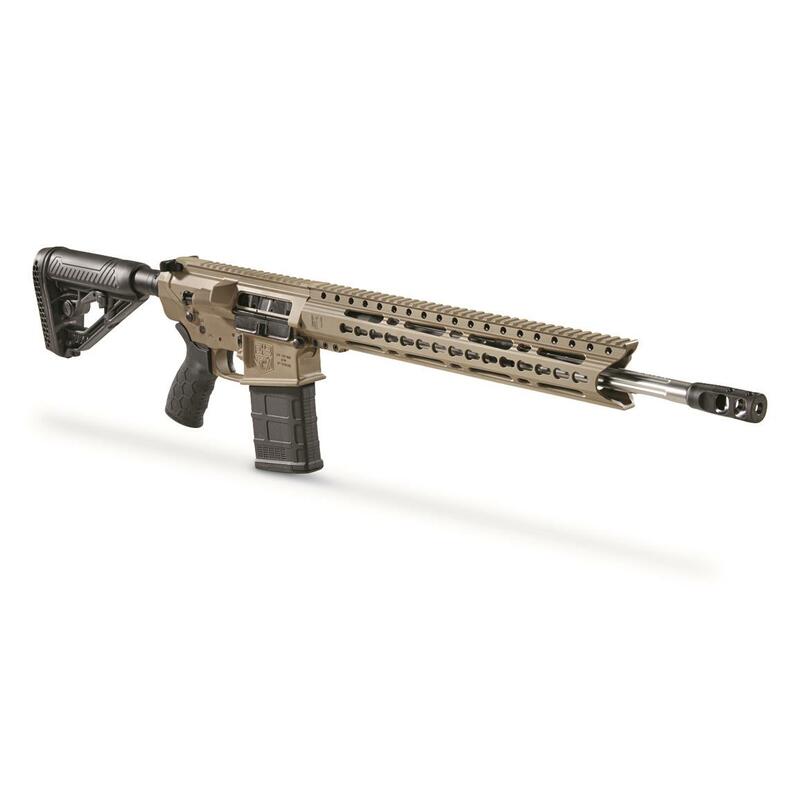 Shattering the old myth that buying and owning an AR-10 is an expensive proposition, the Diamondback DB10 puts outstanding accuracy and precision within reach of the average shooter! 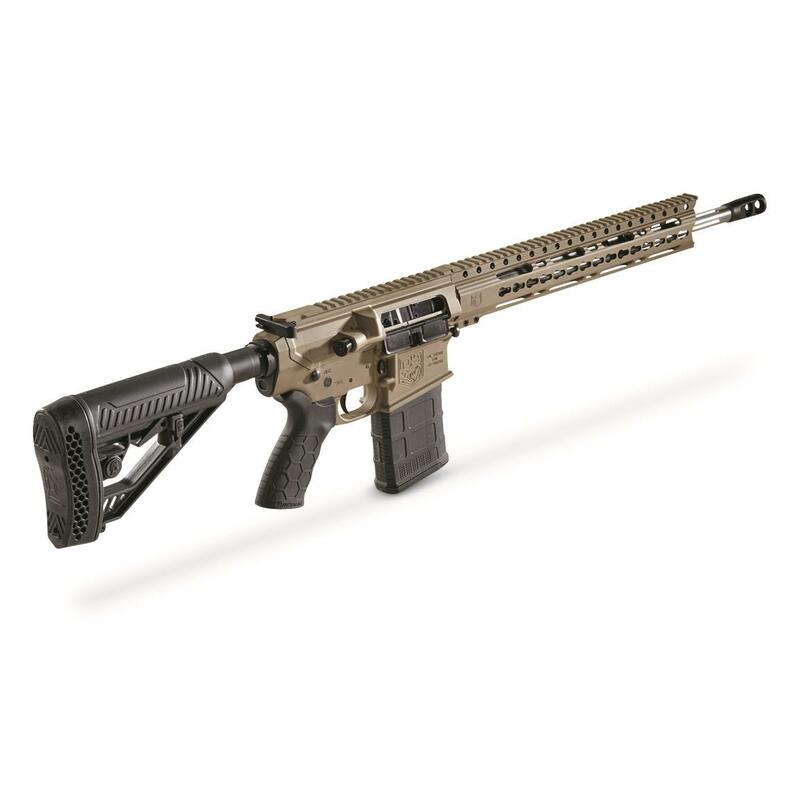 It starts with a billet upper and a reinforced billet lower — typically found only on pricier rifles — which fit tightly together without a hint of slop. 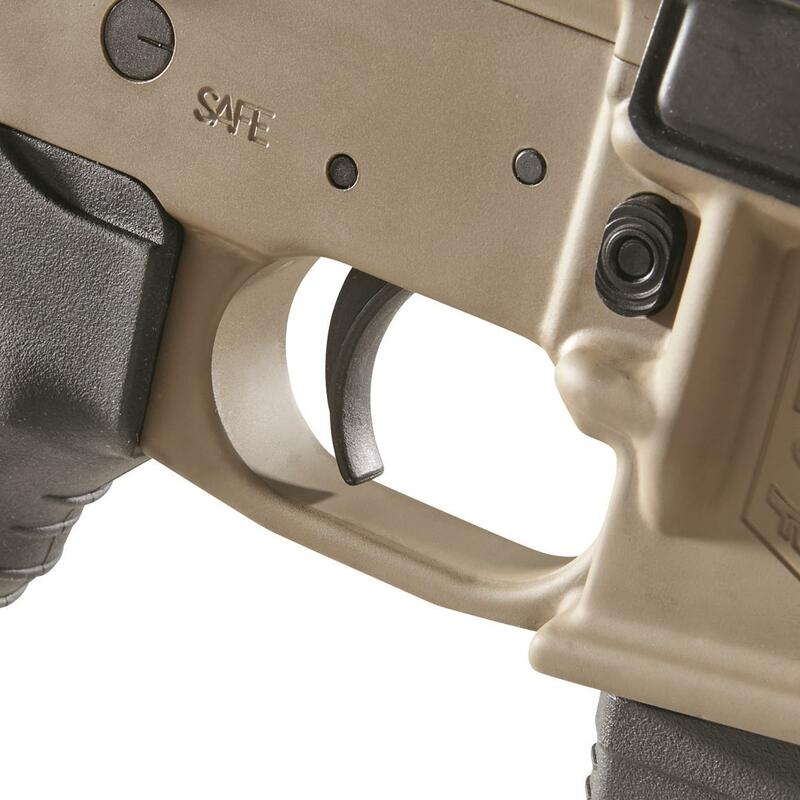 The lower also features an integrated trigger guard that's large enough for gloves, as well as a flared mag well for faster reloads. The DB10 comes outfitted with a very nice 18" stainless steel barrel that delivers exceptional accuracy. The forend is Diamondback's own 15" KeyMod handguard, which provides a stable platform for accessories while offering ample airflow. 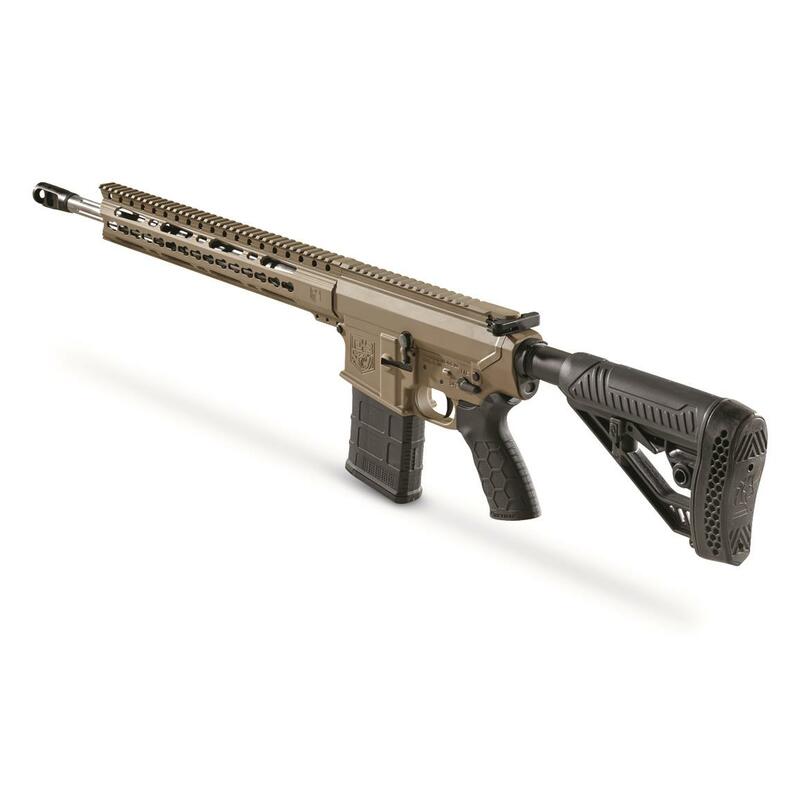 Furnished with an Adaptive Tactical EX stock, Hexmag pistol grip, and a 20-rd. 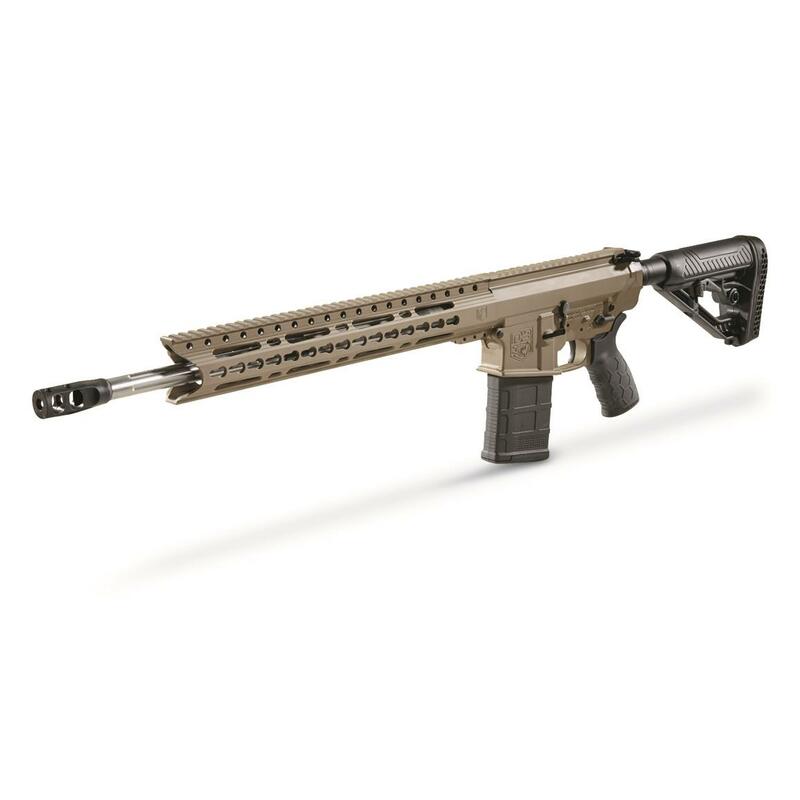 Magpul P-Mag, it's an awesome AR-10 package at an awesome price. 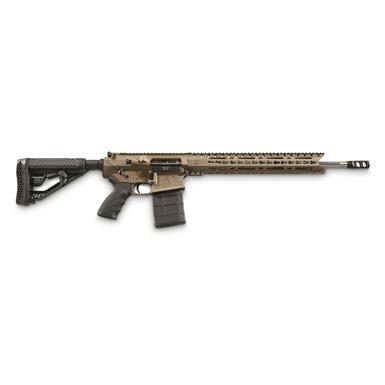 Diamondback DB10 ELFDE AR-10, Semi-Automatic, .308 Win./7.62 NATO, 18 Stainless Barrel, 20+1 Rounds is rated 5.0 out of 5 by 1. Rated 5 out of 5 by Junior from Great Gun, Great Price! This rifle shoots great and is very accurate out of the box. When taking t out of the box it will need a light coat of oil as they come pretty dry. The fit and finish is on par with manufacturers cost much more. I installed a Vortex Viper scope and sighted the rifle in and then went out and shot a coyote at 400 yards. 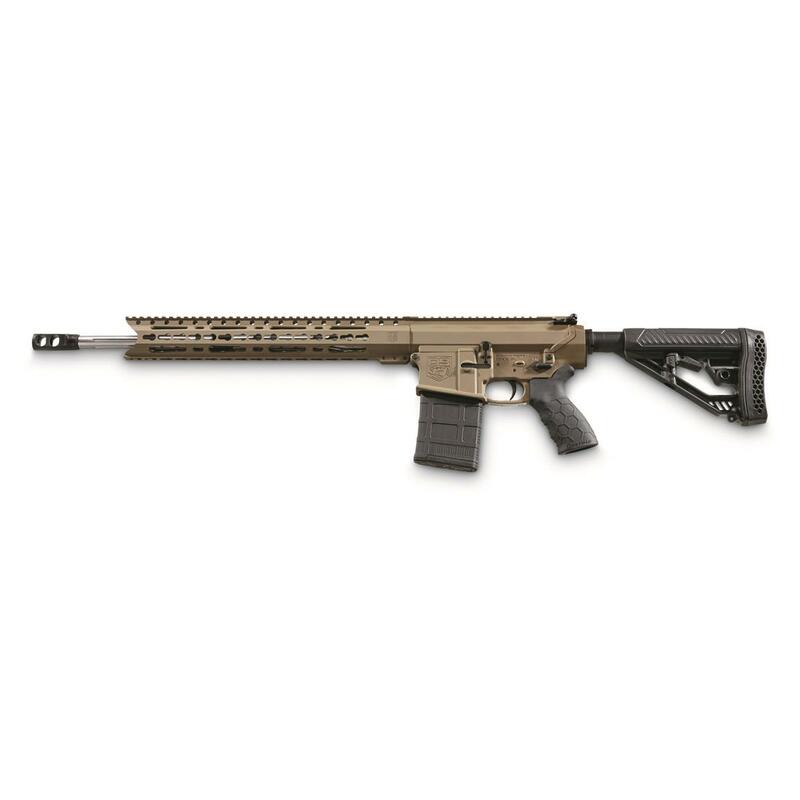 Beware that this is not a billet upper and lower for this price but forged and it is only for .308 Winchester not 7.62. The actual specs are on Diamondack's website.